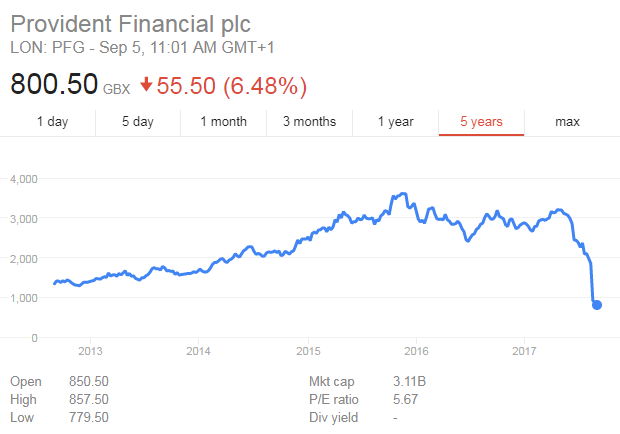 In August, Provident Financial, the UK’s leading provider of home credit (otherwise known as doorstep lending), warned that it would make a loss of £80–120m in 2017, which prompted a 66 percent fall in its share price. Just two months earlier it had forecast a profit of £60m, and the speed and scale of the deterioration in its position demonstrates just how catastrophic its reorganisation has been. For 130 years, Provident Financial had based its home credit operation around a team of self-employed agents who were permitted to work flexible hours. These agents operated within small catchment areas and were thus able to amass a high level of local knowledge and build strong relationships with their customers. Agents were capable of assessing the creditworthiness of their customers to a high level of accuracy, which resulted in low default rates – in 2016 the collection rate was 90 percent. However, in a bid to reduce costs and improve efficiency, Provident Financial decided to replace its 4,500 self-employed agents with 2,500 full-time customer experience managers. 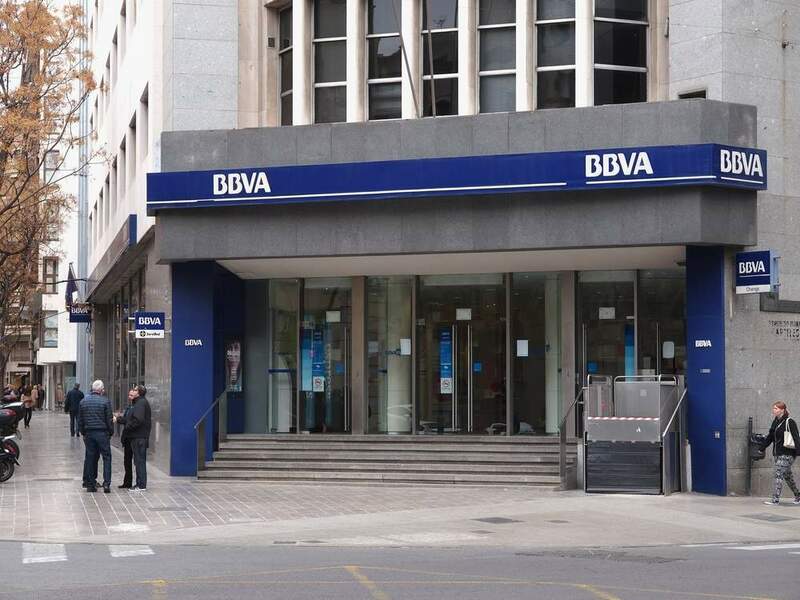 But many of its existing agents were put off by the lack of flexibility afforded by the new working arrangements, and fewer than expected made the transition, which has left the lender understaffed. There have also been problems with the routing and scheduling software used to direct the agents. The software has proven error-prone and overly prescriptive, thus depriving agents of the ability to use their own experience and judgement when making loans and collecting payments. Consequently, Provident Financial has suffered a decline in new business and seen its collection rate fall to 57 percent. What this botched move from local to centrally organised operation demonstrates is the vital importance of the human factor. While digital channels and fintech innovation have undoubtedly helped improve the provision of financial services, there is a danger that the scope for human judgement and discretion will be squeezed out. Providers that are drastically cutting back on their branch networks in favour of digital distribution need to pay particular heed. Although branches are undoubtedly expensive to run, they still perform a vital role with respect to customer acquisition and handling key interactions (such as resolving complaints) that have a disproportionate impact upon customer satisfaction and loyalty. At present, digital channels simply cannot replicate the quality of human contact with respect to more complex and involved interactions. Over time, advances in AI and natural language processing will narrow the gap, but for now providers should proceed with care.